As with all real estate purchases and because timeshare is real estate, when purchasing a deeded timeshare resale, the buyer needs to provide information on how they wish to take ownership and indicate their preference of tenancy. The way you hold title to your deeded timeshare property is very important and can affect your overall future financial picture. Not all tenancy options are available in every state, so if you are unsure of what the best option is for you, ask the title agent or contact a real estate attorney for assistance. Single (never married), unmarried (divorced), married (legally married) and widow(er) (survivor of a legal marriage). 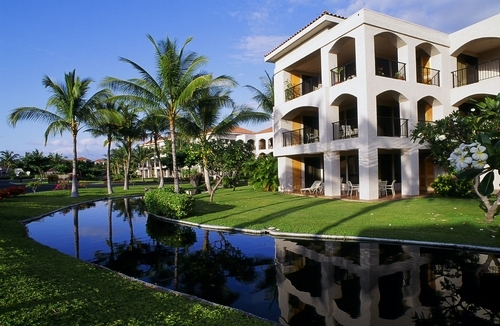 Buyers of a timeshare resale are then asked to select the Tenancy they wish to appear on their timeshare deed. Following is a description of tenancy options available with additional information regarding the possession, title, conveyance and effect of death related to each tenancy option. Property is held by one person, severed from all others. Title is held by one person. There are no restrictions on the conveyance. Upon death, the entire property is subject to probate and included in the gross estate for federal and state death taxes. Property is held by two or more people, with no right of survivorship. Each co-owner has a separate legal title to his undivided interest, which is an equal interest unless expressly made un-equal. Each co-owner’s interest may be conveyed separately by its owner with the purchaser of a co-owner’s interest, becoming the new tenant in common. Upon death, the decedent’s fractional interest is subject to probate and is included in their gross estate for federal and state taxes. The property passes by will to heirs or devisees, who then take ownership as tenants in common. There are no survivorship rights. Property is held by 2 or more people (not a corporation), with the right of survivorship. There is one title for the entire property as each tenant is theoretically deemed as the whole owner with equal undivided interests. The conveyance of one owner’s interest breaks his tenancy and the purchaser becomes a tenant in common. There is no probate. The property cannot be disposed of by will as the property automatically belongs to the surviving co-tenants with the last surviving tenant holding in severalty. The entire property is included in the decedent’s gross estate for federal and state tax purposes – minus the % attributable to the survivor’s contribution(s). Property is held by husband and wife with the right of survivorship. There is one title for the marital unit. The property cannot be conveyed without the consent of the spouse. There is no probate as the property is held with the right of survivorship. The same death taxes as those with joint tenancy. If you have any questions about ownership or tenancy options, please feel free to contact Advantage Vacation – we would be happy to answer your questions and assist you in understanding each of the options outlined above. 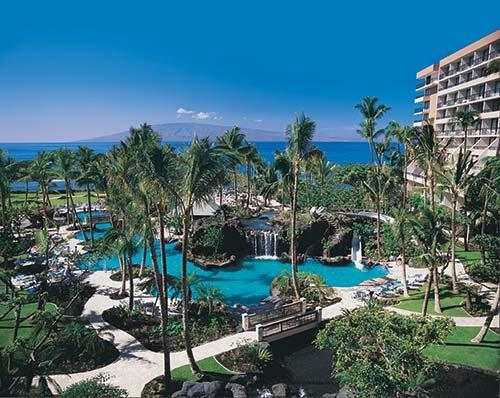 Advantage Vacation has some great prices on name brand timeshare resales of Hilton, Hyatt, Marriott and Westin Starwood in the most popular destinations of Hawaii, California, Florida – and others! 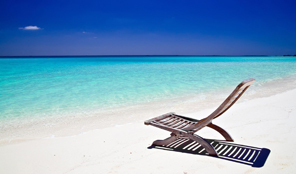 Contact us today and let the licensed timeshare resale professionals assist you in finding just the right timeshare resale for the way you and your family like to vacation! You are assured of prompt, courteous and professional service (before, during and after the sale). Our business has been built on relationships and we pride ourselves on providing excellent service to our clients. Secure your families vacation no matter what the economic climate is.